This conservation Focus Area includes the Black and Craggy Mountains, as well as the Fairview Farming Community to the south. Here we have protected tracts of land for inclusion in Mt. 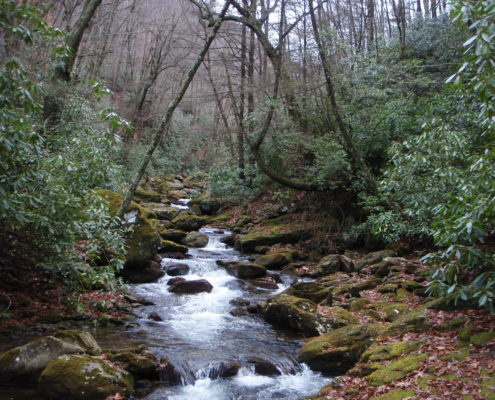 Mitchell State Park, sites along the Blue Ridge Parkway, headwaters of the South Toe & Catawba Rivers, thousands of acres in the Montreat Wilderness, the Woodfin watershed, and land adjoining the Asheville watershed. The Black and Craggy Mountains harbor Important Bird Areas, hemlock forests, old growth forests, and 78 species listed as endangered, threatened or of concern. 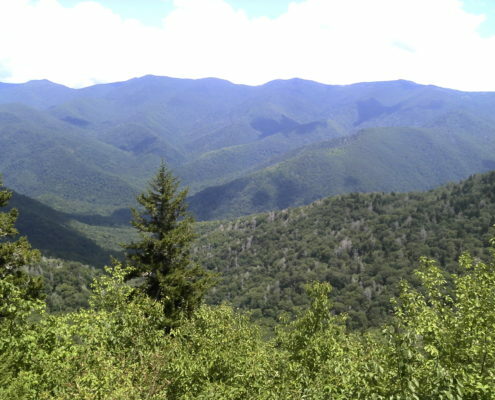 These mountain ranges contain some of the most biologically rich regions in the Southern Appalachians. The Black Mountains contain 13 peaks with elevation above 6,000 feet, including the highest peak in the eastern US — Mount Mitchell. This region is full of hiking trails and opportunities for outdoor recreation – including Mt. Mitchell State Park, Pisgah National Forest, Craggy Gardens and the Snowball Mountain Trail, and the Blue Ridge Parkway. Standing on the observation tower atop Mt. Mitchell, you can see land protected by SAHC in every direction! The South Toe and Cane Rivers are great spots for trout fishing. 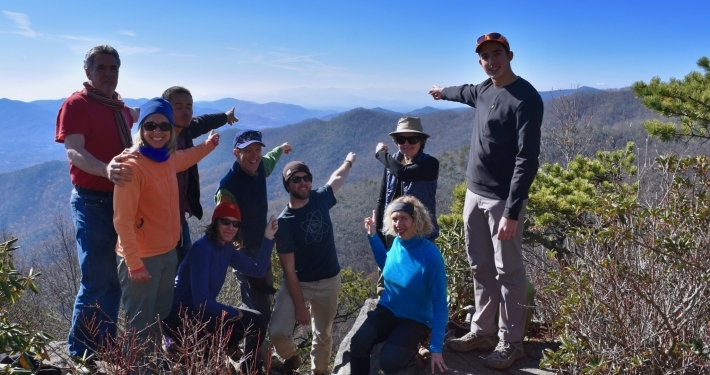 Our Stewardship team has a sizable commitment to monitor conservation properties in this focus area each year — including the 8,500-acre Big Tom Wilson Preserve, highly visible from Mt. Mitchell State Park. 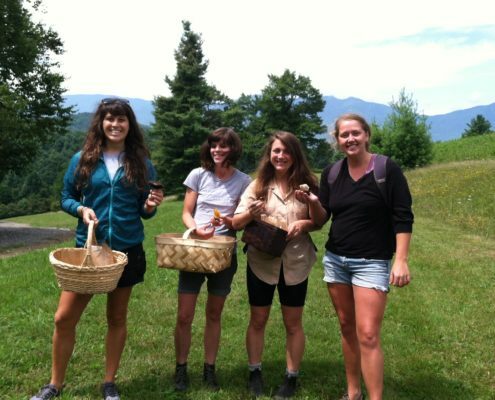 We have also hosted volunteer work days to improve trails to protect water quality in this area.